Jordan Spieth may have missed the cut for the first time at his hometown AT&T Byron Nelson, but Jason Kokrak came to the rescue by doing the unprecedented. Kokrak, No. 128 in the world ranking, enters the weekend with a five-stroke lead, largest in tournament history. In shooting his career-best scoring round of 8-under 62 at the TPC Four Seasons Resort and Club on Friday, Kokrak matched the tournament’s 36-hole record score of 12 under. Although Spieth’s quest to claim his first win AT&T Byron Nelson ended with a 75, plenty of big names remain in the mix. Billy Horschel, who closed with three straight birdies to shoot 65, stands in second at 7 under. And world No. 1 Dustin Johnson shot his second straight 67 to stand with five others in third place. Never mind that Kokrak had missed the cut in five of 11 starts this year. Or that he is making only his second appearance here. After opening with a 66, he put together a bogey-free round that featured eight birdies – four on the front and four on the back. His five-shot advantage broke the record set by Davis Love III, who held a four-stroke lead in 2000. Kokrak is seeking his first victory in 144 starts as a professional. This marks his second time he has held the 36-hole lead. After leading the 2016 Genesis Open, he finished tied for second behind Bubba Watson. He also tied for second at the 2012 Safeway Open. 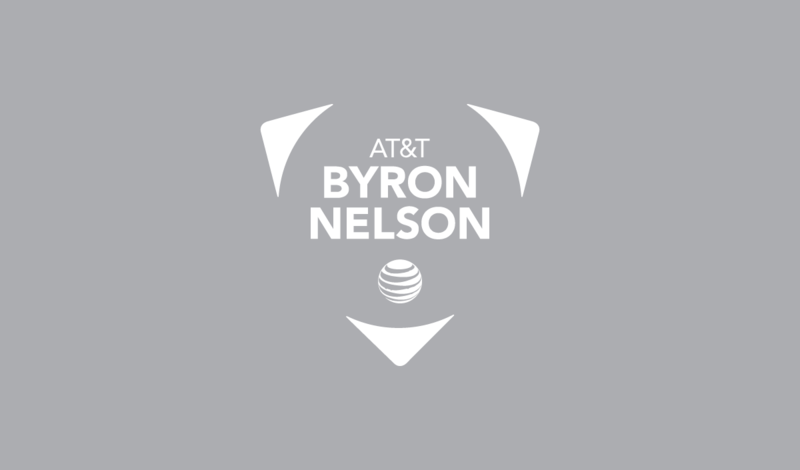 It’s worth noting that two of the last three 36-hole leaders of the AT&T Byron Nelson have gone on to win. And the second-round leader has won 12 times in 26 stroke-play events this season, most recently defending Nelson champion Sergio Garcia at the Masters. Copyright © 2017 Salesmanship Club of Dallas. All Rights Reserved. Exclusively Provided by and Benefiting Salesmanship Club Charitable Golf of Dallas.